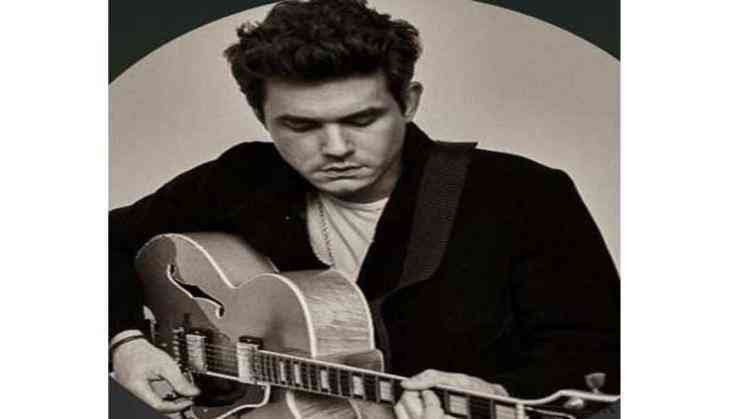 Backing Justin Bieber's decision of cancelling the remaining Purpose World Tour, singer John Mayer says Bieber 'would have done real damage' if he kept going with it. Earlier today, bielibers were in a state of shock when they heard that the 'Baby' singer has cancelled his 14 remaining concert dates including stadium shows in Los Angeles, Texas, New Jersey and Colorado that were left. In support of Bieber, the 39-year-old took to his Twitter handle and wrote, "When someone pulls remaining dates of a tour, it means they would have done real damage to themselves if they kept going." "We've lost so many great artists lately. I give Justin [thumbs up] for realising it was time to call it. You should too." He added. As per reports of E online, a representative for the tour stated that due to unforeseen circumstances, the 23-year-old is cancelling the remainder of the tour concerts and also thanked his fans for the incredible experience of the Purpose World Tour over last 18 months. The 'Sorry' hitmaker has done over 150 shows in six continents. As of now, there is no word from Justin to reschedule his concert tour dates.